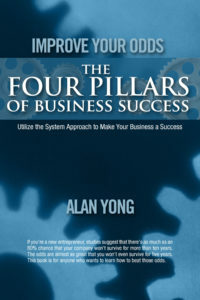 Alan Yong a strategist, entrepreneur, technology & computing pioneer and the author of Improve Your Odds: The Four Pillars of Business Success joins Enterprise Radio. What are the four pillars of business success? Can you talk about the importance of the first pillar? Where do you think cryptocurrency is headed? Do you think digital currency is going to replace fiat currency? How do the lessons of the technology revolution apply to business today? 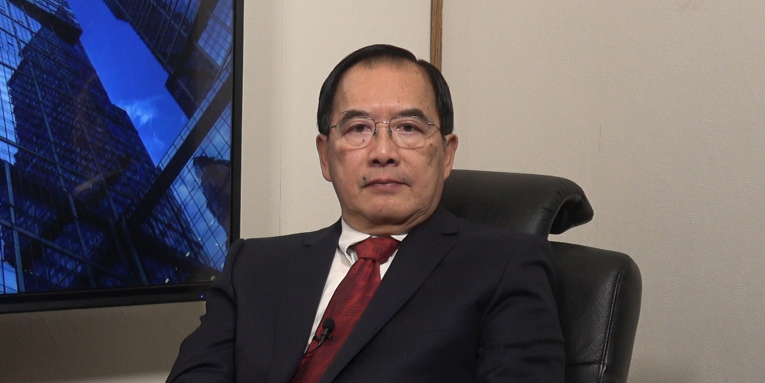 Alan Yong is a strategist, entrepreneur, technology and computing pioneer. 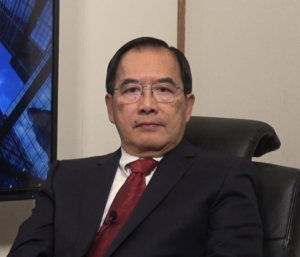 He created the world’s first personal tablet computer (the DTR) in the early 1990s, and was founder and CEO of Dauphin, which won a $400m contract with the Pentagon and $150m manufacturing agreement with IBM. Yong is the co-founder of DNotes Global — digital currency for everyday consumers — and one of the leaders of this technological revolution. His new book is Improve Your Odds: The Four Pillars of Business Success.